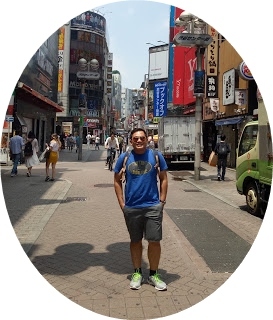 When we choose the best hotel for our vacation, we always think our safety, comfort and making our travel more memorable one. 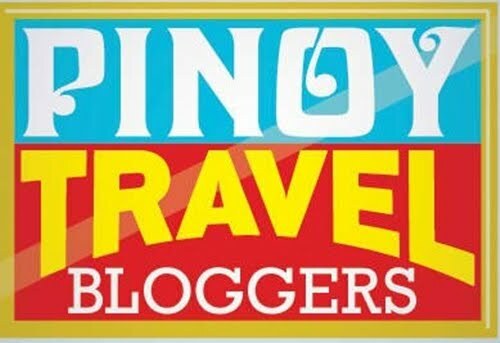 There’s a lot of OTAs or known as the Online Travel Agency that offer very cheap deals that budget-travelers would love. 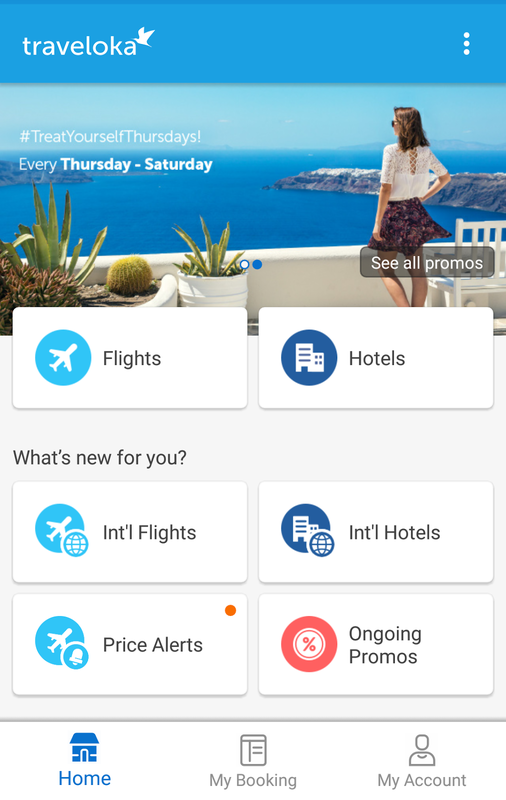 Just recently, I found Traveloka, an app for booking hotels and flights. Comparing it to other OTAs, I noticed how cheaper their rate is. 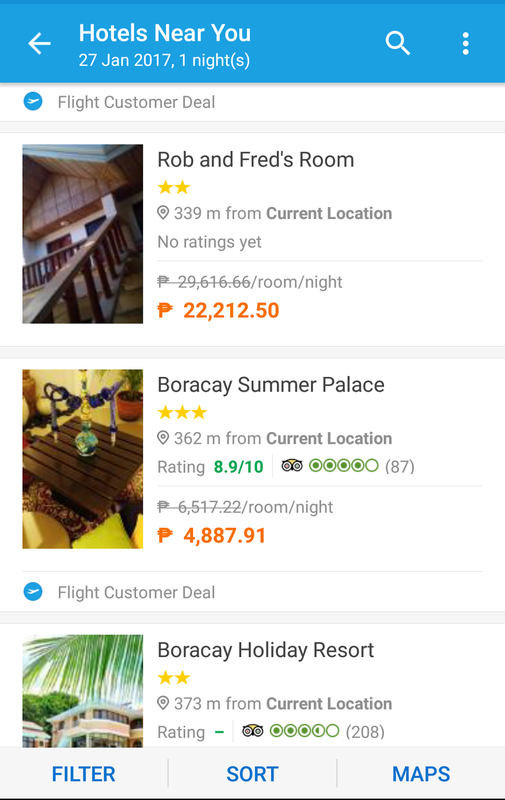 I recently tried it on my booking in Boracay Summer Palace and it is cheaper compared in other online booking plus they have an ongoing promo with no minimum amount required. 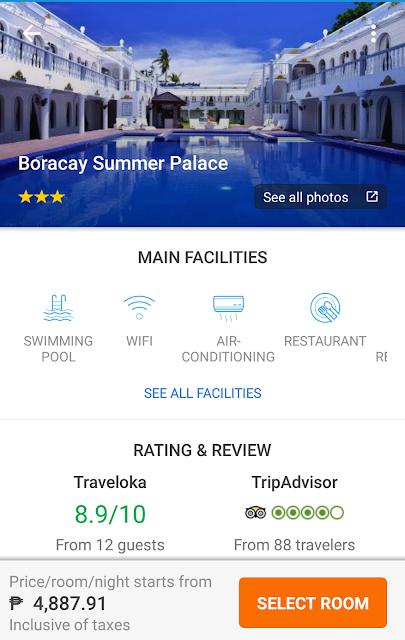 The Boracay Summer Palace is located in a quite area of station 2 just beside the health center, 5 minute walk to d'mall and 3 minutes the famous white beach. The hotel has 50 rooms available with Standard Twin, Deluxe Twin, Deluxe King, Superior Queen, Premier Suite and Executive Suite. Upon entering in the hotel there's a lot of checking-out guest and its very noisy But I don't bother, instead ms.Trey assisted me in my check-in process, she asked an any valid Id and voucher to verify my reservation after verifying she brief me the don'ts inside the room and the hotel policy plus asking for an incidental deposit of 2000 pesos and they will refunded upon checkout. My booked room was actually is the standard room, but they upgraded in a Superior room for free and sound’s great. My room is very spacious measured about 36 sqm with complimentary bottled water, tea and coffee making facilities, hair dryer, toiletries, wide flat screen TV, telephone, good Wi-Fi connection, safety deposit box, hot and cold rain shower and very wide bathroom. If they have a spacious bedroom, big bathroom, of course they had also a wide swimming pool. The pool is family friendly with 4ft deep with beach bed and beach parasol on the side for their guest comfort. The staff is very accommodating, helpful, and approachable. I like most is they are much willing to help for their guest needed. My booked room has a complimentary buffet breakfast served in beside the lobby start at 6 to 10 in the morning. 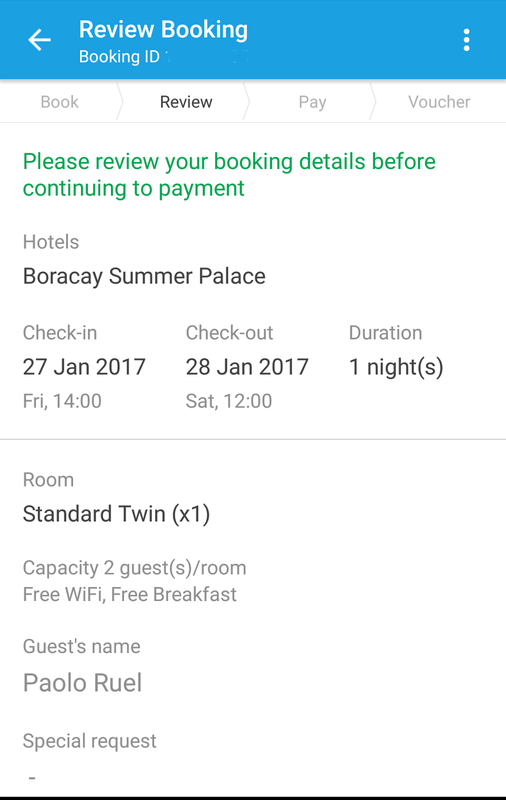 Overall i had an great hotel experience in Boracay Summer Palace and I feel like I'm king in the hotel is my Palace. I would like to thank all the staff for taking care of me. 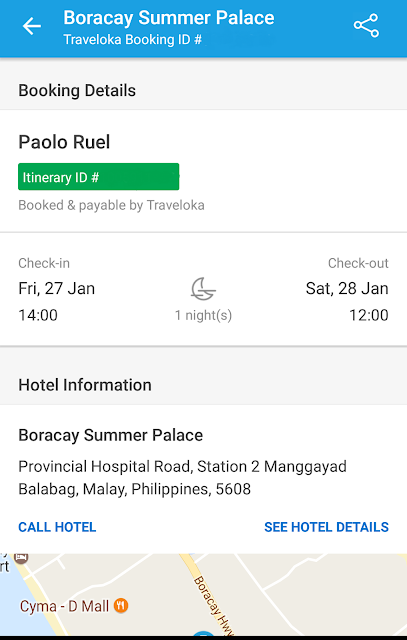 Here's the step by step on how to book a hotel in Traveloka apps. 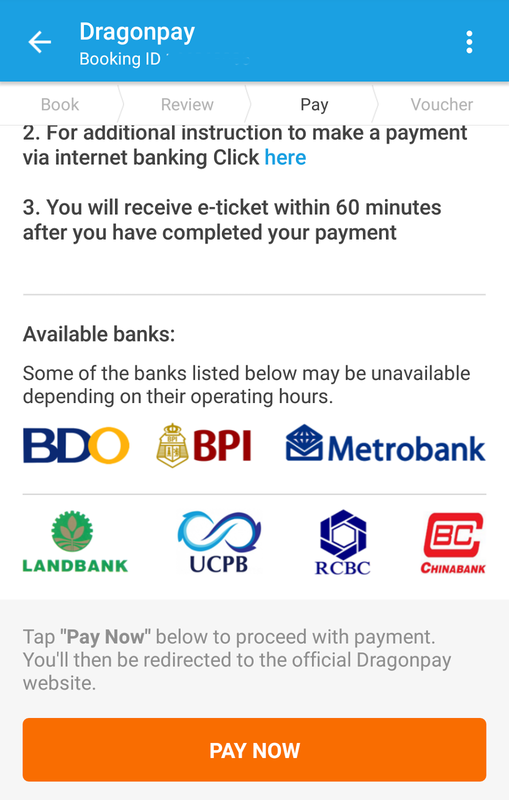 Download the apps in Google play or Apps store on your Android and IOS device for free. 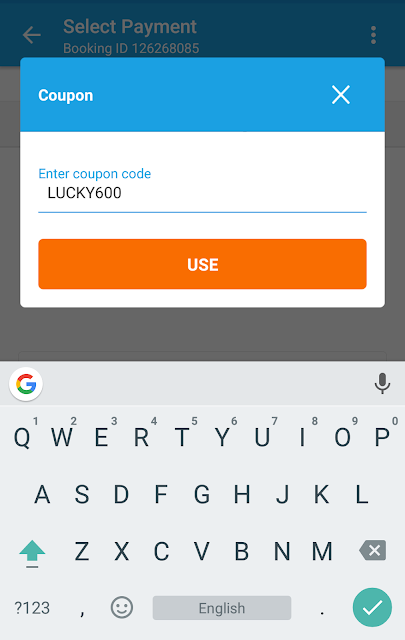 Once downloaded sign up by keying in your full name, mobile number and email address to get an update on their latest promotion. To start searching simply by click the hotel then key in your destination, check-in, duration of night(s) and number of guest(s) then search. The search will gave an choices to choose that fit on your standard and budget. Click the hotel of your choice and review the inclusion before continuing on the next step. In the payment section, tap use coupon, then key in the coupon code that you can find it in the "On Going Promos" tab and click USE. Select your payment option of your choice, they accept visa/MasterCard debit and credit card, over the counter and bank counters. When I booked my room in Boracay Summer Palace I choose bank transfer since my credit card had a problem encounter when I attempt to pay. Since I choose bank transfer, among others I have an option to choose from, if online banking or Over-the-counter/ATM Banking. 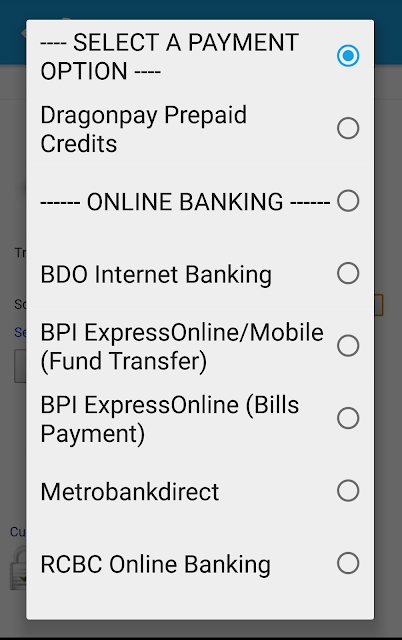 I choose Online banking since I have a BPI account online for Mobile(Fund Transfer). 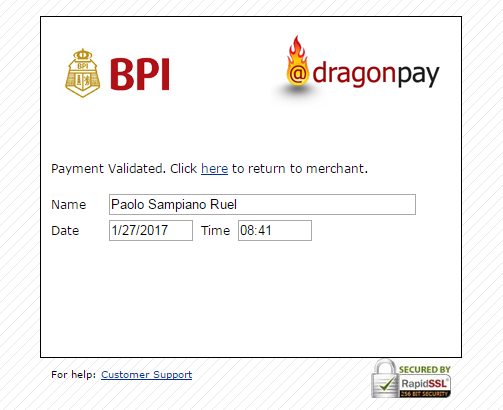 Dragon payment will send an email regarding the instruction of payment. 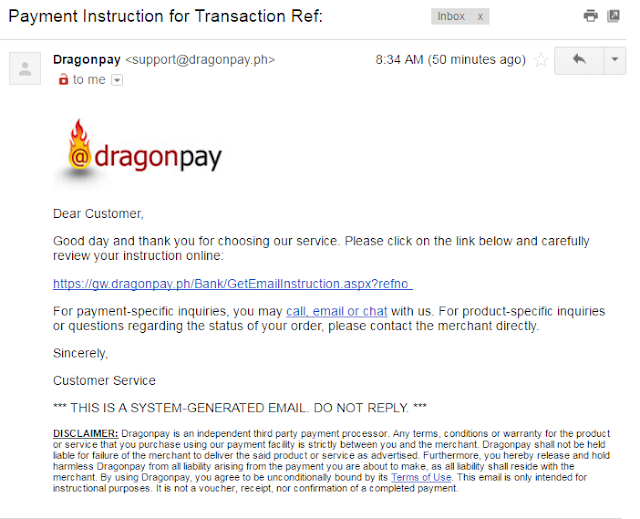 Open the email of Dragon pay for you to check the instruction. Click the link and will redirect on the next tab to see the account number and the exact amount to be paid. Log in your BPI account via mobile apps, and then tap the fund transfer to anyone, key in the account number and the exact amount. 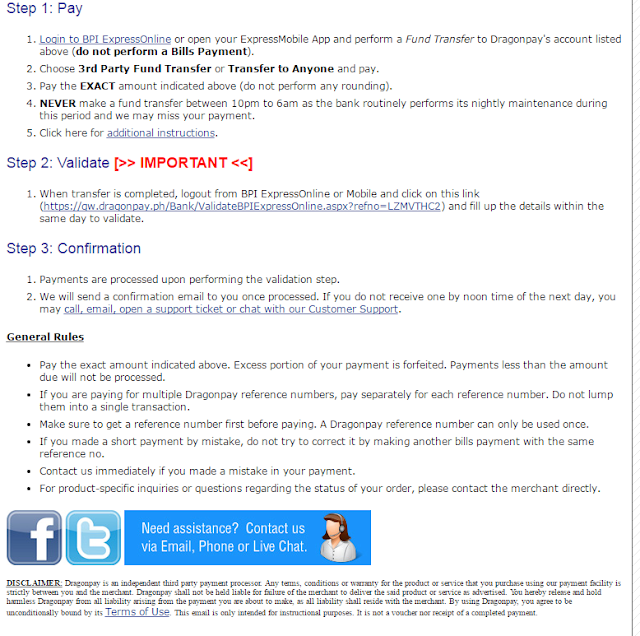 Once done transferring go back to the instruction page, then click the step 2 to validate as you can see in the photos. Wait at least 2 minutes for the system to update. 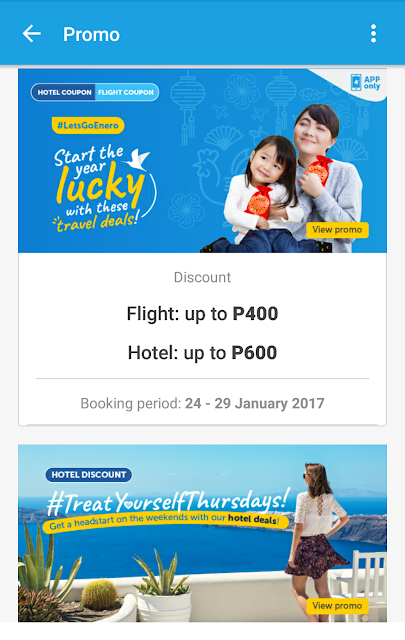 After confirming your payment check your email account for the confirmation email sent by Traveloka with attached Hotel Voucher. I will definitely book in traveloka again for my future hotel staycation because of its cheaper rate in their user friendly app as compared to other online travel agency. This hotel is simply gorgeous and looks like a real palace with its delights and beauty.